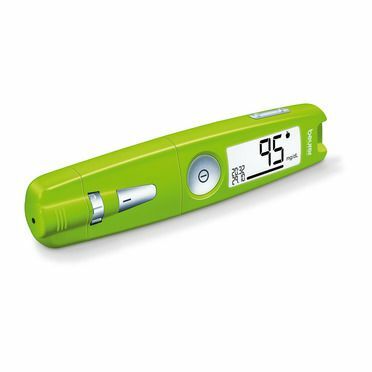 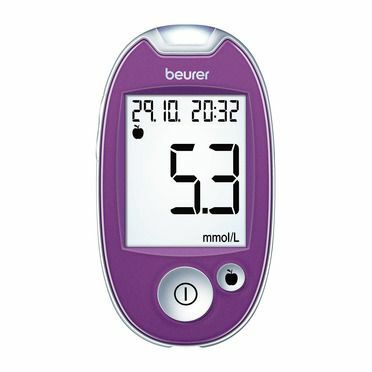 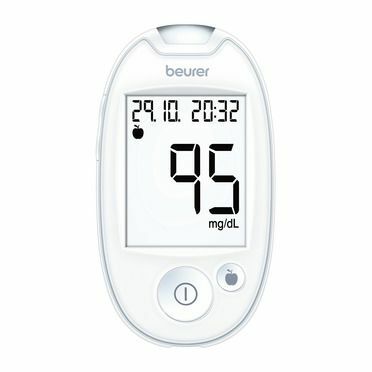 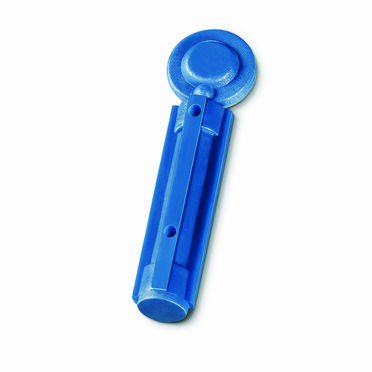 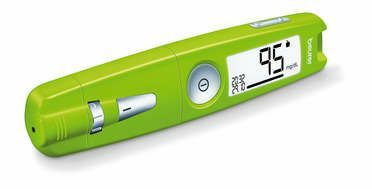 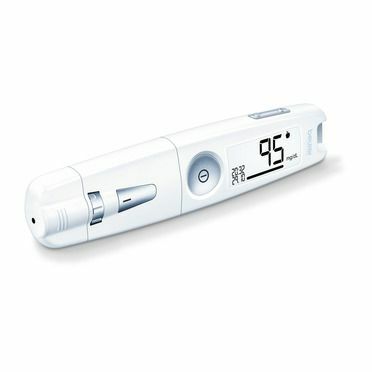 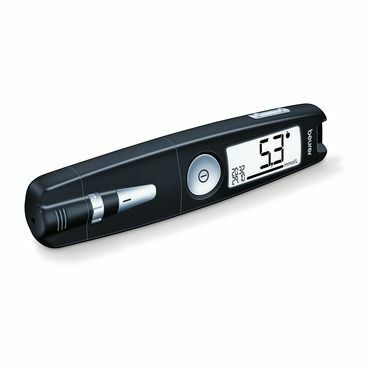 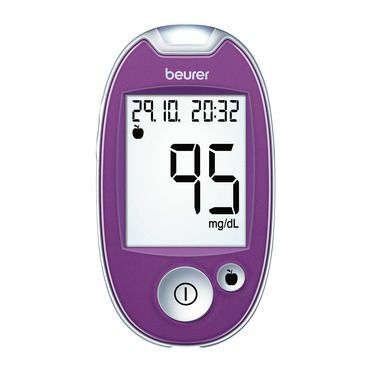 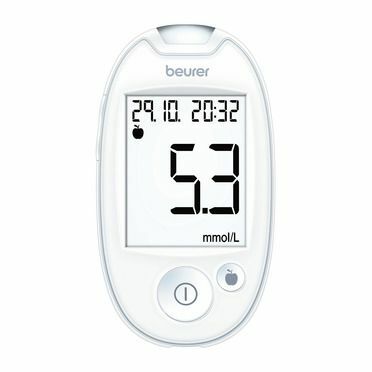 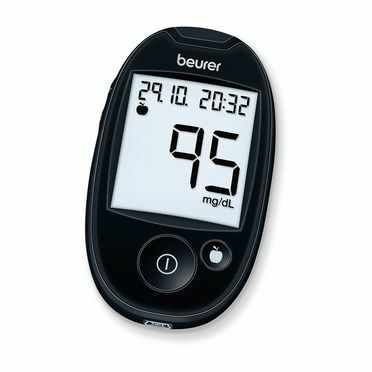 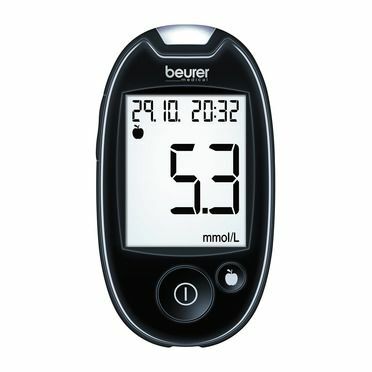 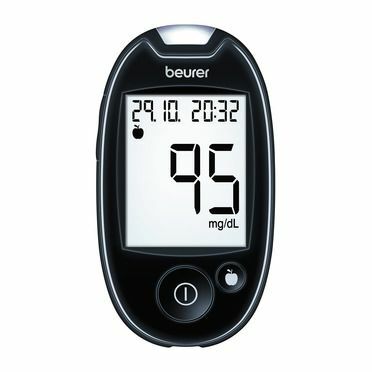 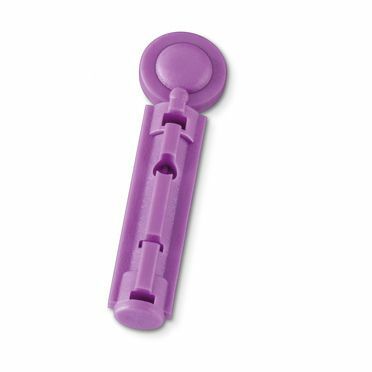 All-in-one  the blood glucose monitor combines a measuring device, plug-in USB/onboard software and lancing device in one. 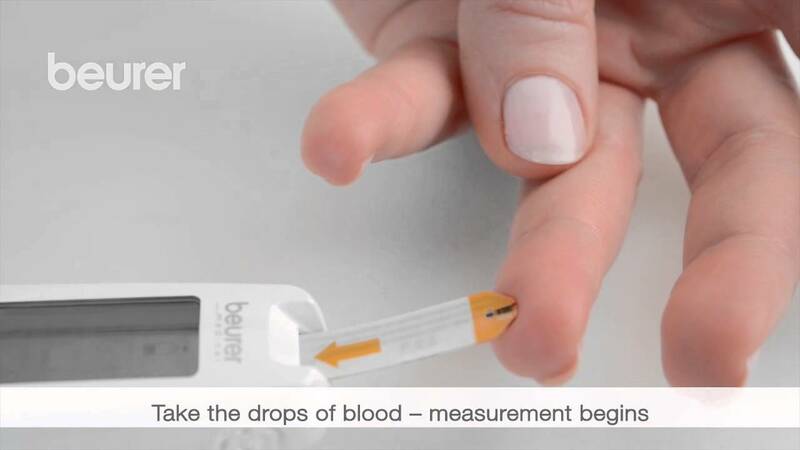 The simple measurement marking and the blood volume check are just two of the outstanding features of the 3-in-1 compact device. 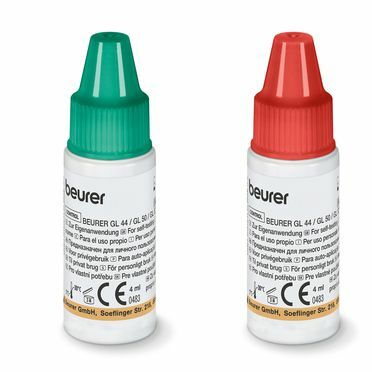 The GL 50 is available in three stylish colours  pure white, deep black and fresh green.